One of the most fun things about working in polymer clay is the endless array of possibilities. 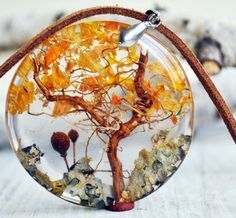 With this amazing material kids can create cute projects, jewelers can make beads, pendants and findings and artists make wonderful things that end up in art museums. 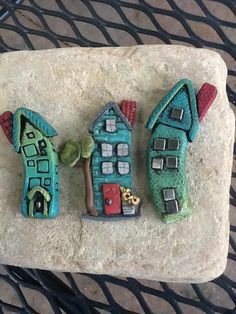 But one other awesome way we can work with polymer clay is to use it to create a variety of faux materials like wood, stone, ivory and gemstones. Today I am reviewing for you the book Polymer Clay Gemstones: The Art of Deception, by Kim Schlinke and Randee Ketzel. 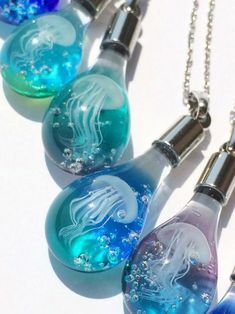 In it they teach (in the guise of a detective story) 20 different projects using polymer clay to create jewelry imitating silver, bronze, coral, glass, opal, jasper and even ancient artifacts, among other things. Watch the video to find out what I like about the book, the projects I’ve made and what I think about its framing device of a detective story. Watch the Polymer Clay Gemstones: The Art of Deception-Book Review-Friday Findings video at YouTube.